When looking at the history of the Bibles indestructibility, we must also look at the circumstances through which the Bible has survived. The Bible has been the most adored and praised book as well as the object of more persecution and opposition than any other book in History. For example,Before Constantine, Rome, at one point, thought that they had exterminated the Christian religion. Diocletian, by a royal edict in 303 A.D. demanded that every copy of the Bible be destroyed by fire. He killed so many Christians and destroyed so many bibles, sending Christians into hiding, that he actually thought that he had put an end to the bible. He inscribed a medal that said,“the Christian religion is destroyed and the worship of the gods restored.”A few years later Constantine came to the throne, making Christianity the state religion. This is one event among many examples throughout history. Many of which are still being written among our brothers and sisters in Christ around the world today, in Asia, the middle east, and elsewhere. In 1947, a young boy wandered into a cave in Qumran (north and west of the dead Sea in Israel). He was looking for some lost sheep, belonging to his father, but instead of finding sheep, the boy stumbled upon ancient coins and a series of pots filled with ancient scrolls; the old testament scriptures. These findings of Isaiah’s writings alone dated back to 100 B.C. The scrolls had been hidden in these caves 2000 years ago and amazingly, they represented every book of the old testament minus the book of Esther. Amazing! God is able to watch over and preserve His word from corruption. This is a true to life miracle but not surprising, as Our God is a God of miracles! 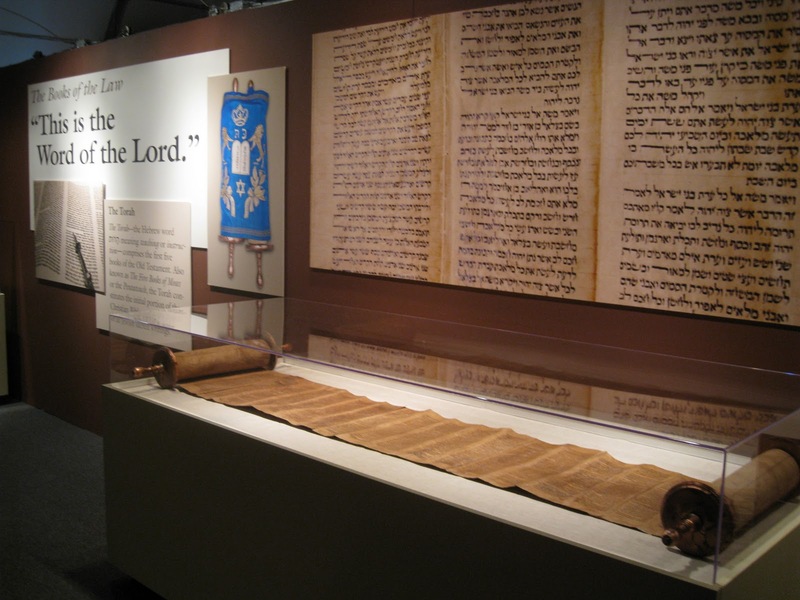 Throughout history, the Bible has influenced Arts, literature, architecture, and music. The Bible has influenced the laws of the nations as well as influencing great social reforms and is constantly debated over, defended, or scrutinized in our courthouses to this day. As we read earlier from 2 Peter, that men who were “… moved by the Holy Spirit spoke from God.” There is no other viable explanation for the supernatural knowledge witnessed through Bible prophesy given through man, written here in the Bible. In it, we see many impressive and detailed prophesies concerning the nation of Israel. Prophesies concerning the gentile nations were fulfilled. Prophesy declares to us that God has revealed in his word to us that he is all knowing. He does not simply give us a record book of past events, but confidently declares to us things to come; future events; Bible prophesy; divine Revelation. 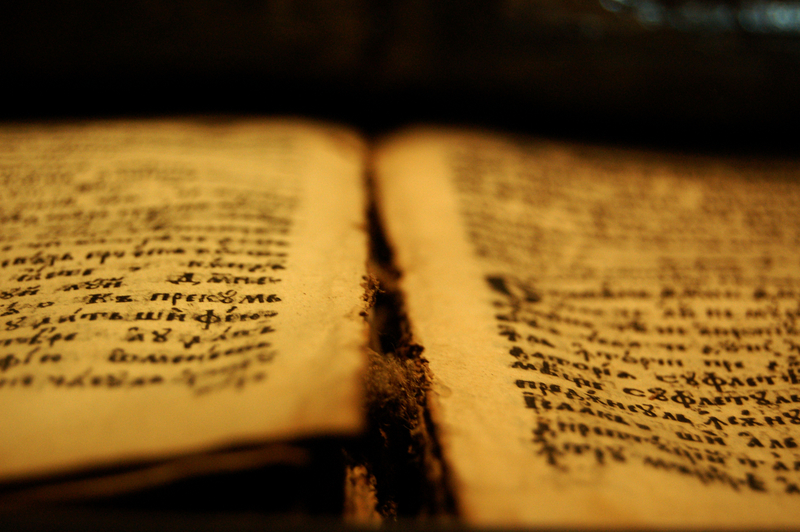 The Bible claims to be the only infallible revelation on earth in written form given to man. That in it contains the only plan for the eternal salvation of man. The New Testament writers declared the message of God. Paul makes statements in 1 Corinthians (14:37), 1 Thessalonians (2:13), and Galatians (1:8) declaring that the things he wrote were the commandments of God, that what he preached we were to receive as the very word of God, and that the salvation of men depended upon faith in the very doctrines which Paul taught. John taught in 1 John (5:10) that his testimony was Gods testimony.Peter taught that the commands of God were spoken through the holy prophets and through the apostles (2 Peter 3:2). And Christ revealed that if you have heard or seen Him than you have heard and seen God (1 John 1:2, John 14:9). All of this, and we have not even scratched the surface of Archeological discoveries supported by the Bible and in favor of the bibles accuracy. No other religious text compares. We don’t have time to talk about the Bibles Scientific accuracy including it’s references to the Sun, the shape of the earth, the suspension of the earth, and the stars. We could talk about the countless martyrs for Christ, including the willingness of Jesus’ disciples to suffer, but for the sake of time, these 5 points will have to do.